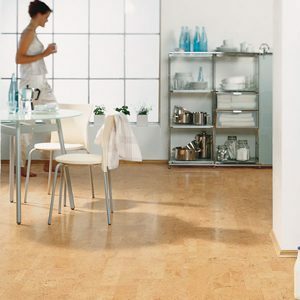 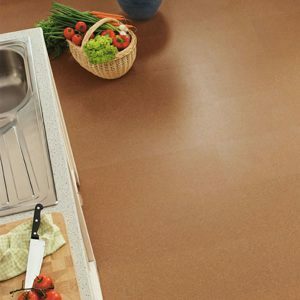 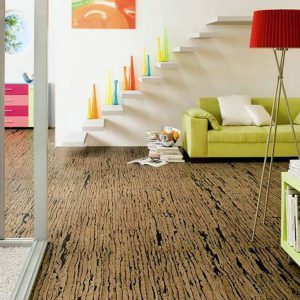 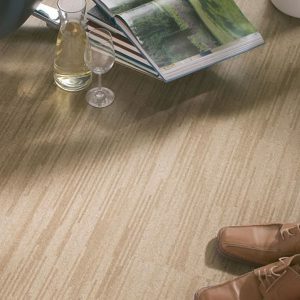 HARO cork flooring is made from a natural raw material and provides excellent heat and sound insulation. 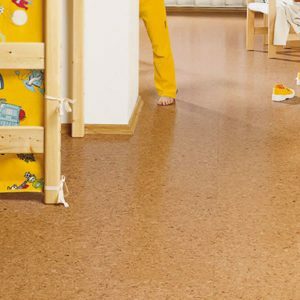 It is warm under foot and also reduces impact to the joints and spine. 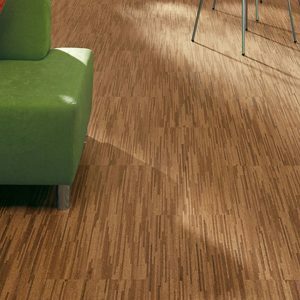 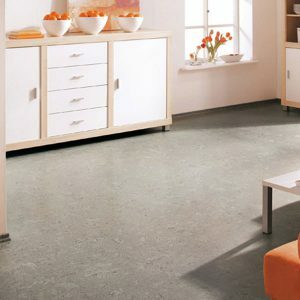 Easy to clean and care for cork flooring makes an excellent alternative to wood or vinyl flooring.